Caitriona Palmer had a happy childhood in Dublin, raised by loving adoptive parents. But when she was in her late twenties, she realized that she had a strong need to know the woman who had given birth to her. She was able to locate her birth mother, Sarah, and they developed a strong attachment. But Sarah set one painful condition to this joyous new relationship: she wished to keep it – to keep Caitriona – secret from her family, from her friends, from everyone. Who was Sarah, and why did she want to preserve a decades-old secret? 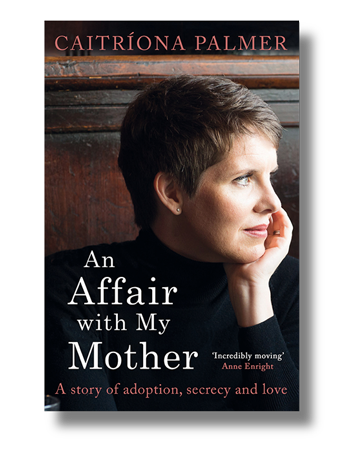 An Affair with My Mother tells the story of Caitriona’s quest to answer these questions, and of the intense, furtive ‘affair’ she and her mother conducted in carefully chosen locations around Dublin. 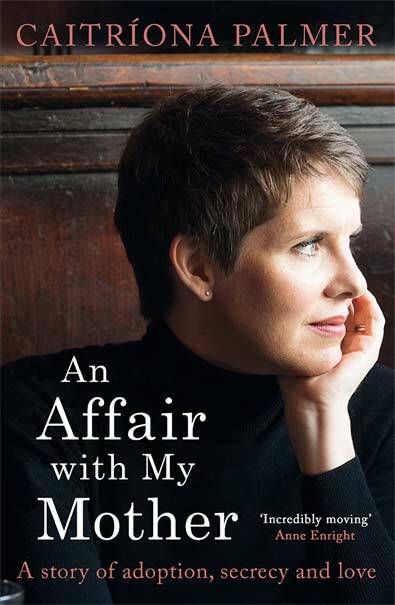 By turns heartwarming and heartbreaking, An Affair with My Mother is a searing portrait of the social and familial forces that left Sarah – and so many other unwed Irish mothers of her generation – frightened, traumatized and bereft. It is also a beautifully written account of a remarkable relationship.